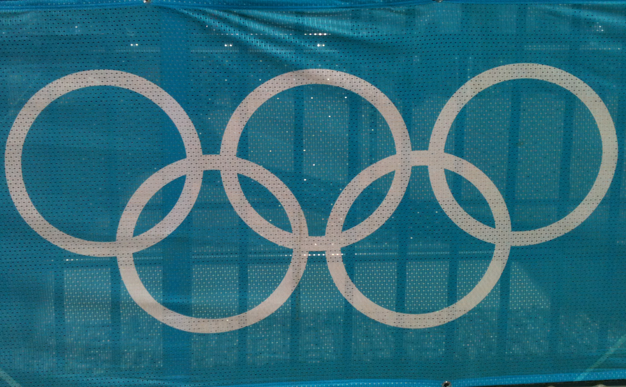 Bryony Shaw took gold in the RS:X windsurfing event at the ISAF Sailing World Cup Final in Abu Dhabi this weekend. 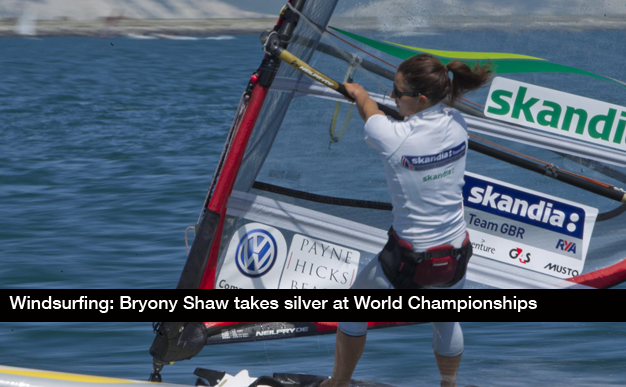 Bryony Shaw won a silver medal at the RS:X World Championship, on Wednesday (6 March), her first ever podium finish at a World Championships. Team GB’s sailors continued their bid for more Olympic medals today at Weymouth and Portland as the regatta entered its final few days. 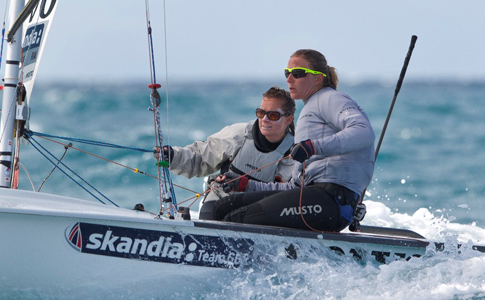 GB’s Alison Young (pictured) sealed victory in the Laser Radial event on the final day of racing at the Skandia Sail for Gold Regatta at the weekend. 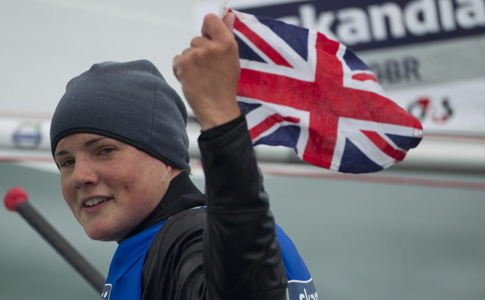 With just over 100 days to go to the London 2012 Olympic Games commence, Great Britain’s sailing crews were on top form last weekend at the final event in the 2012 RYA Olympic Classes Spring Series.